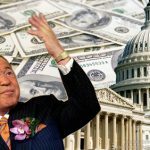 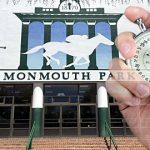 Monmouth Park Racetrack claimed a number of sports leagues repeatedly worked to suppress sports gambling, causing it to lose millions in revenue. 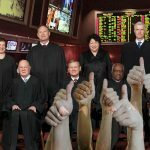 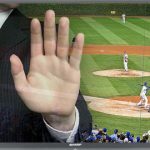 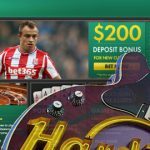 Major League Baseball warns its clubs and their network partners that league rules forbid them from taking advertising from sports betting operators. 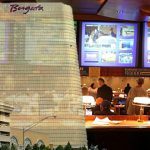 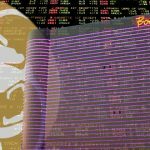 MGM Resorts says its Borgata casino in Atlantic City will start taking legal sports wagers at 11am on Thursday, 30 minutes after Monmouth Park track. 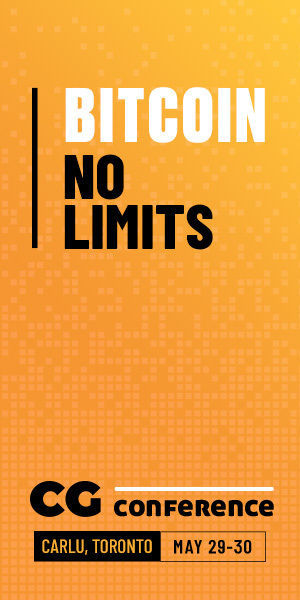 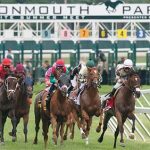 New Jersey's Monmouth Park racetrack will now wait until state legislature okays sportsbook launch, instead offering only 'ceremonial' betting on May 28. 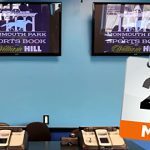 New Jersey's Monmouth Park racetrack says its William Hill-powered sportsbook hopes to take its first legal sports wager by May 28.